Plus a few other trademarks. 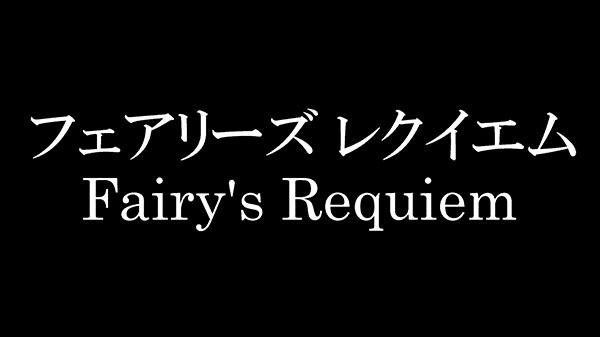 Bandai Namco Entertainment has filed a trademark for “Fairy’s Requiem” in Japan. Meanwhile, Square Enix filed a trademark for “Last Idea.” The Twitter account @LASTIDEA_RPG was also discovered. While we cannot confirm that Square Enix runs the Twitter account, its join date of October against the trademark not being made public until November suggests Square Enix’s ownership. Either company has yet to announce games with those titles.